Our award-winning mascaras are the final step in creating the eye-catching look you desire. Shop our eye transforming range of crowd-pleasing gift sets. 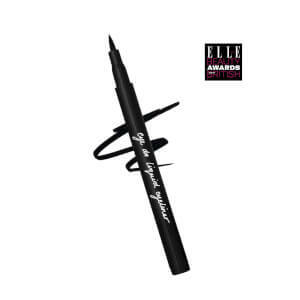 Effortlessly define your eyes in a simple swipe, with our edit of high-definition eyeliner pens. The go-to-brand for eyes! 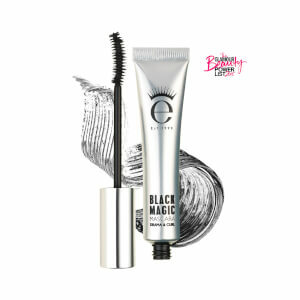 Eyeko was founded in 1999 with a mission to create the perfect mascara. Now a cult phenomenon, it’s endorsed by top beauty influencers, editors and consumers the world over. In the last two decades the brand have reinvented mascara with their Korean-made botanical formulations, hand-crafted brushes and integral long-term lash care. With Eyeko, each individual is empowered to find their own signature style. Shop Eyeko today to find your perfect look. What are the best Eyeko makeup products? Eyeko's collection of eye makeup products have become synonymous with luxury and quality, holding the attention of of the world's press, beauty editors and celebrities. Discover their best products today. The go-to brand for beautiful eyes since 1999, Eyeko create high-performance mascaras which help you achieve your dream lashes to perfectly complete any eye makeup look. The Eyeko range of cruelty-free mascaras utilise Korean tubing mascara technology, coating each and every lash for a dramatic finish which does not smudge, flake or fade. 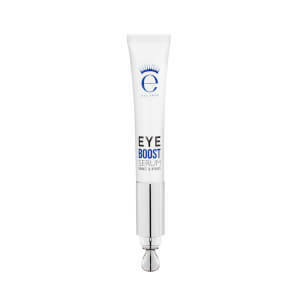 Although they are experts in mascara, the curated Eyeko range also includes eye liners, brow products and eye-focused skincare to give your eyes the full five-star treatment. 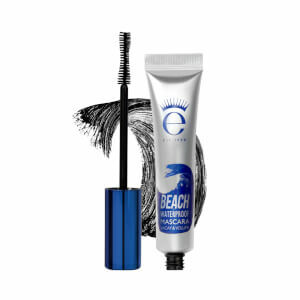 Loved by beauty editors and makeup artists, an Eyeko mascara has a place in every makeup collection.